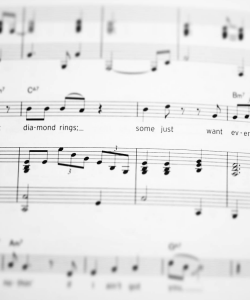 Singing lessons for kids and teenagers focus on encouraging a love for music and performance. Alongside healthy vocal technique and developing musicianship, I aim to nurture the artist in every child and young adult. Singing is about so much more than just hitting the notes, it’s about storytelling and self expression. 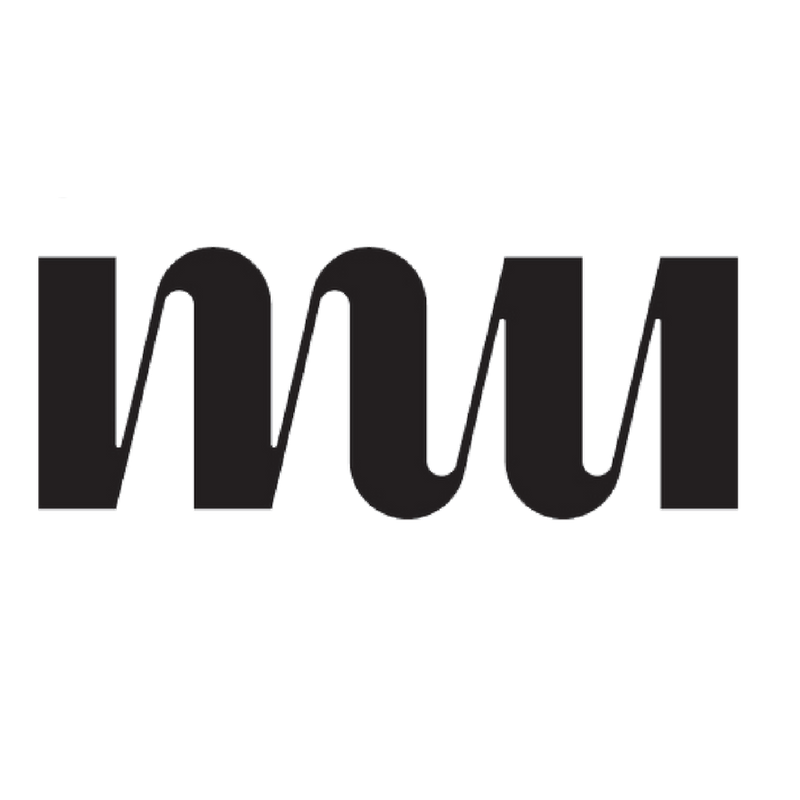 Every child, teenager (and adult) has an inbuilt instrument- their voice! Singing can help develop confidence and self esteem in people of all ages and contribute to a sense of belonging. Lessons are £25 for 30 minutes or £45 for an hour. 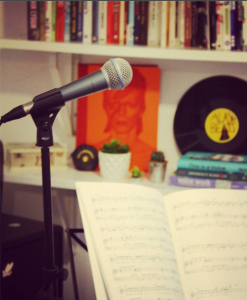 For FAQs check out the Singing Lessons page or call me on 07341 278731 . I’ve also written a handy ‘parent’s guide’ with tips on encouraging your child on their singing journey! Do you help kids prepare for music exams? 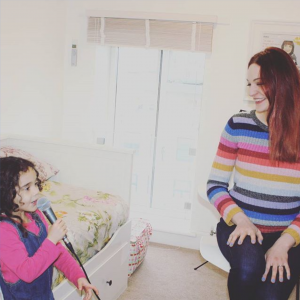 I have coached children and teens to prepare them for singing exams from Grades 1-8 including RSL (RockSchool), Trinity Pop & Rock and London College of Music (LCM) syllabus. 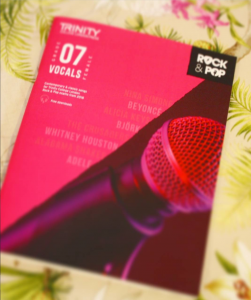 These exams focus on a mixture of vocal technique and performance skills with the aim of developing the young performer into a well rounded pop vocalist. Higher grades can also contribute to UCAS points as well. I have a Grade 8 with distinction in Music Theatre Vocals from the London College of Music so am personally aware of the skills and focus required to succeed in high-pressure exams.